Felice Amici emigrated from Italy and opened a bar in Kenosha, Wisconsin, and married Barbara Etta Hertle. Their bouncing boy Dominic was born on May 31, 1908. 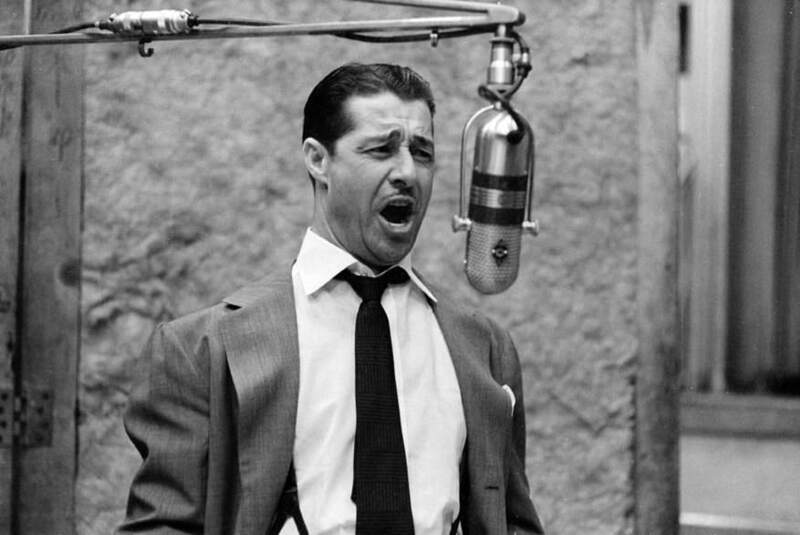 A colorful character, Felice was known to constantly carry a sidearm to discourage trouble makers, and Americanized the family name to Ameche. 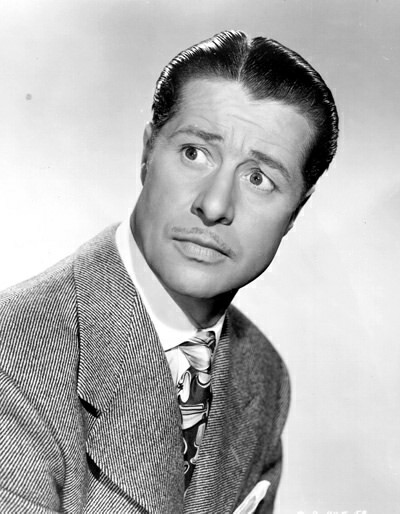 Little Dominic became Don Ameche, who chose a different path from his dad's. Don went to college intending to study law, but fell in love with the theater and followed that path instead. He stared with a stock company when the leading man failed to show up and a friend talked Don into standing in. He had a short stand in New York then went on the vaudeville circuit with comedienne Texas Guinan (she dropped him for being too stiff). In the early Thirties he worked in Chicago area radio, appearing on The Empire Builders, acting in stories about the Great Northern Railroad. After Edgar Bergen and Charlie McCarthy's successful premier on the Rudy Valley Program at the end of 1936, the sponsor decided to give them their own show. The Chase and Sanborn Hour starring Bergen and McCarthy premiered on May 9, 1937, hosted by Don Ameche. In the early years Dorothy Lamour co-starred. On Halloween, 1938, Don and the Chase and Sanborn gang helped to save the world from Martians. Orson Welles (another Kenosha native) was presenting an interpretation of H.G. Wells' War of the World as a supposed newscast. Since most of the audience was listening to Charlie McCarthy, they joined Welles after the program was underway, and did not realize that it was a joke. Many supposed there was a real invasion happening. 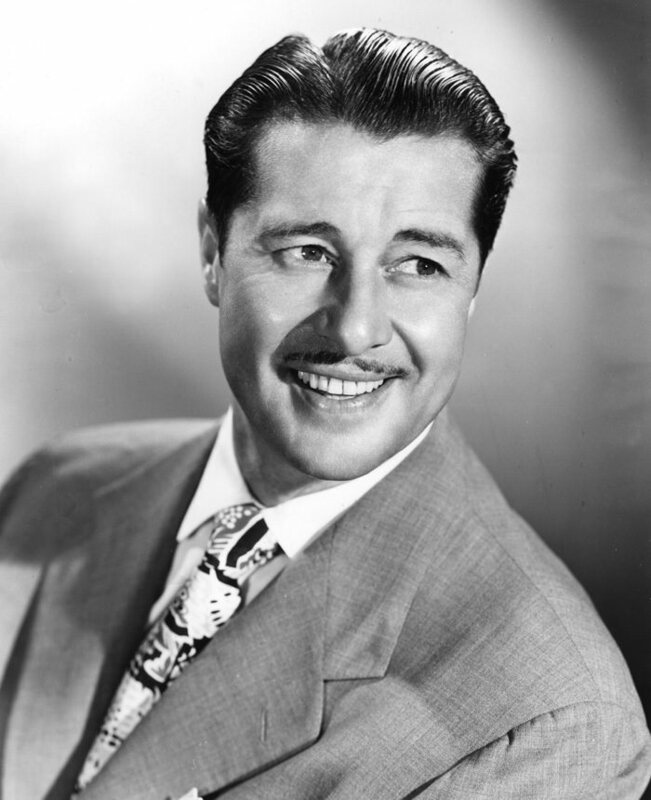 Primarily a movie actor for most of his career, Don appeared on Lux Radio Theater in renditions of Vivacious Lady, Heaven Can Wait, Bordertown, Midnight, Manhattan Melodrama and several other pictures. Although his movie work began to dry up in the 1970's, Don came back on the screen with a vengeance as an evil billionaire in Trading Places (1983). Don was married to Honore Prendergast for 54 years. A star on the Hollywood Walk of Fame at 6313 Hollywood Blvd honors Don Ameche's contributions to Radio, and another at 6101 Hollywood Blvd is for his work in Television.